"As the name of the mix suggests, this is a collection of tracks I've been listening to over the last fortnight, ranging from footwork to hip hop, beats to jungle, with a sprinkling of scratching on top. Artists featured include Stray, NameBrandSound, NehruvianDoom, Machinedrum and Aphrodite. 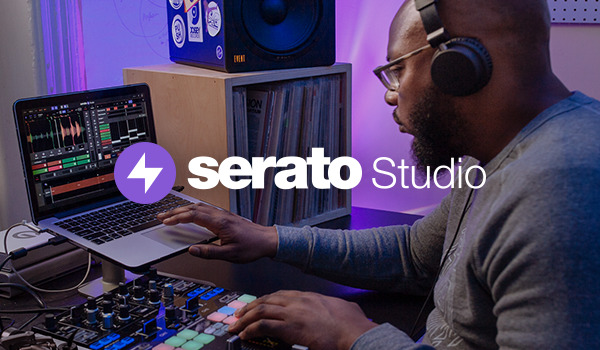 Big love to Serato for featuring the mix!" Visit Jon 1st's website for more!